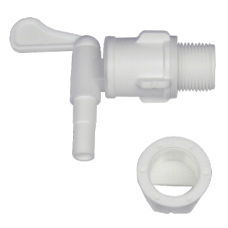 Fermenters, airlocks and spare parts such as caps, taps and temperature strips. 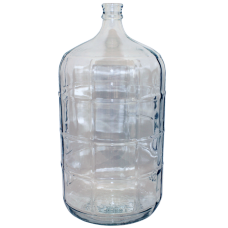 11 Litre/ Approx 2.4 Gallon Fermentation Vessel (3 US Gallons.) 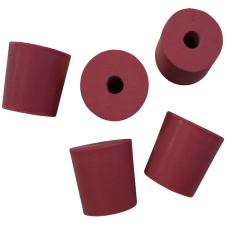 Hole diameter 31mm. Correct fitti.. 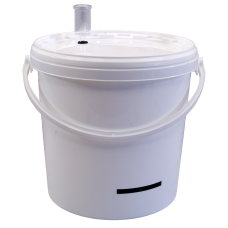 Traditional 23 Litre/5 Gallon Fermentation Vessel. (6 US Gallons.) 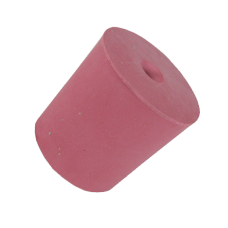 Hole diameter 31mm. 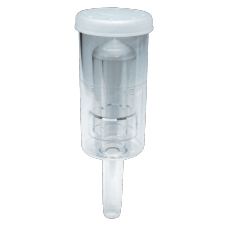 Correct fi..
For use with 23 Litre/5 Gallon Glass Carboy. 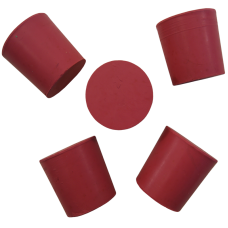 Inner Diameter 49mm. 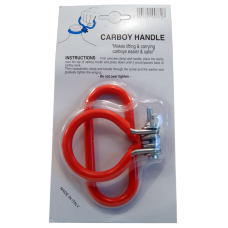 Makes lifting & carrying..
Will Fit Our 23 Litre / 5 Gallon Carboy and 11 Litre / 2 Gallon Carboy. 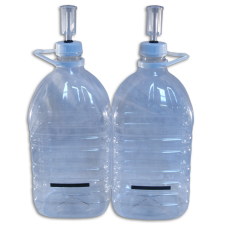 Will fit other carboys/water..
Will fit our 23 Litre / 5 Gallon Carboy and our 11 Litre / 2 Gallon Carboy. 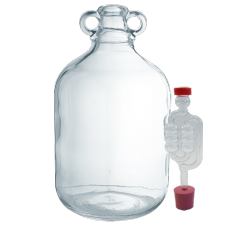 Will fit other carboys/w.. 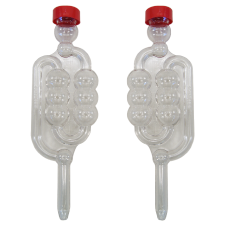 Pack of 2 x 1 Gallon / 4.5 Litre Glass Demijohns traditionally used by country wine makers for.. 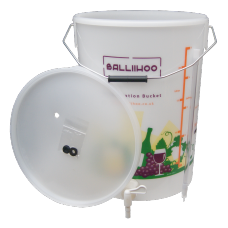 The balliihoo branded bucket is in our opinion the best fermentation bin available. It has a pre fix.. 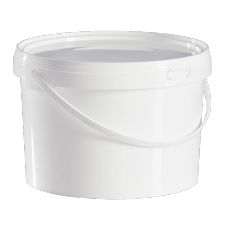 The best fermentation bucket available. 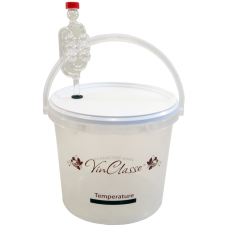 Has an LCD temperature indicator with a range from 12°C ..
25 litre/5 gallon. 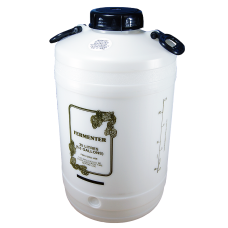 This is an excellent Fermenting Vessel for Wine or Cider. 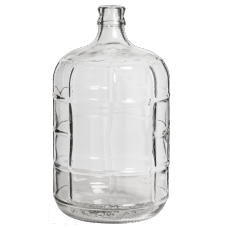 Great shape with sturdy..
1 Gallon / 4.5 Litre Glass Demijohn traditionally used by country wine makers for fermenting 1.. 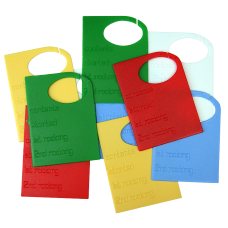 Pack of 2 PET Plastic, a great alternative to glass demijohns. 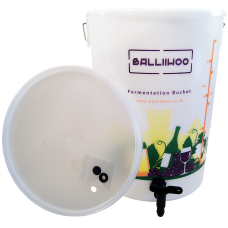 Complete with grommet &a..
Easy Peel Plastic Lid - Fits Balliihoo 25 Litre Fermentation Buckets. 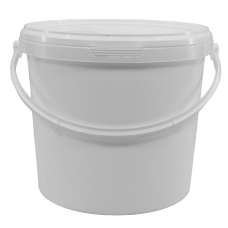 Comes Pre Punched &..
Re-useable 5 Litre / 1 Gallon food grade Fermenting Bucket with plastic handle. 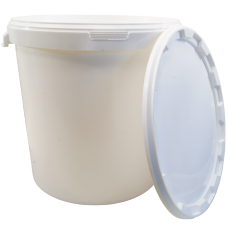 Suitable For..
5 Litre / 1 Gallon Multipurpose Ideal For Homebrew & Winemaking Tamper Proof Lid..
10 Litre / 2 Gallon Food Grade plastic bucket with plastic handle Multipurpose Ideal For Hom..
10 Litre / 2 Gallon Food Grade plastic bucket with plastic handle Multipurpose. 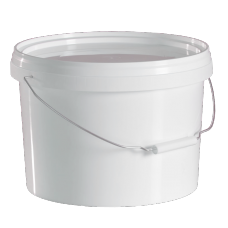 Ideal for ho..
16 Litre / 3 Gallon Food Grade plastic bucket with plastic handle Multipurpose Ide..
2.5 Litre Multipurpose. 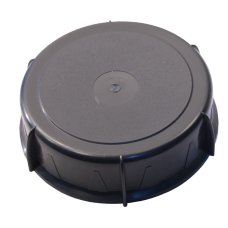 Ideal For homebrew & winemaking Tamper proof lid (First ..
30 Litre/6 Gallon Multipurpose Ideal For Homebrew & Winemaking Tamper Proof Lid ..
An easy to use airlock, complete with cap and bored rubber bung to allow use with a traditional 1 ga.. 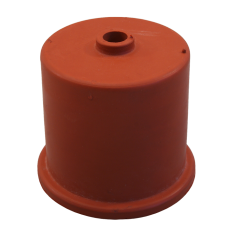 The traditional style airlock which allows fermenting gasses to escape from your bucket or demijohn .. 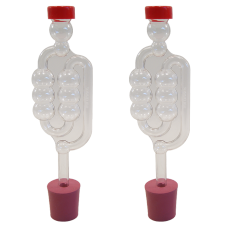 Pack of 2 simple and effective airlocks. Very quiet! 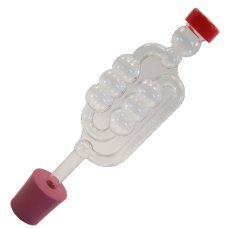 Used to allow gasses to escape ..
A larger than usual capacity airlock for very vigorous fermentations or for large fermenters that ma..
Cork bung with hole. 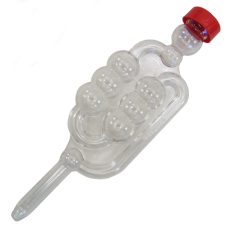 Fits most traditional glass demijohns. 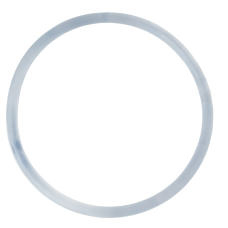 Dimensions - Top diameter 32mm, ..
Rubber airlock tapered bung with hole, this will fit most of the traditional glass demijohns, both o.. 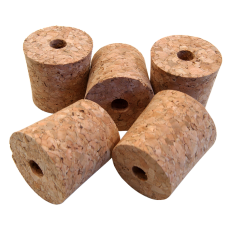 Pack of 5 Cork bungs with hole. Fits most traditional glass demijohns. 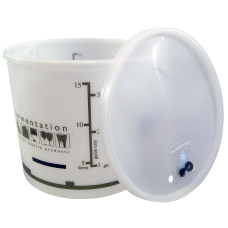 Dimensions - Top.. 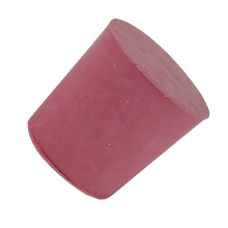 Pack of 5 Rubber airlock tapered bung with hole, this will fit most of the traditional glass de.. 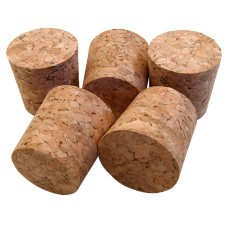 Pack of 5 Solid Cork Bungs. Fits most traditional glass demijohns. Dimensions - Top dia.. 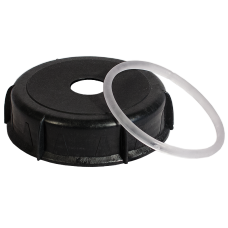 Pack of 5 Rubber airlock tapered bung / plug - solid (without hole for airlock), this will fit ..
An easy way to store wine safely in your glass demijohn after fermentation has finished - fitted ins.. 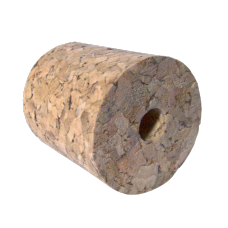 Solid Cork Bung. 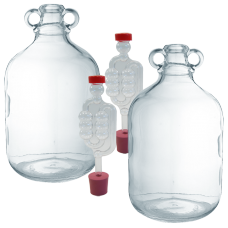 Fits most traditional glass demijohns. 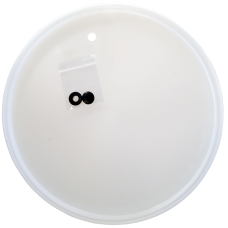 Dimensions - Top diameter 32mm, tape..
Rubber airlock tapered bung / plug - solid (without hole for airlock), this will fit most of the tra..
4" Cap to fit 25 Litre Wine Fermenter. 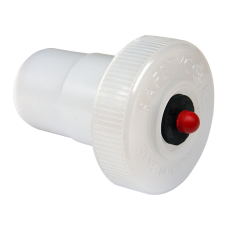 Comes with O-Ring seal and has 28mm hole to fit ..
4" Solid airtight cap to fit wine fermenter. Useful for storing or transporting brews without s..
1/2 turn on/off operation. 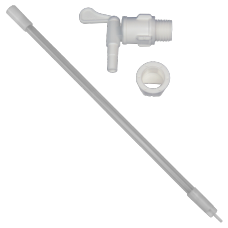 Easy to use, has good flow control. Although this tap was designe.. 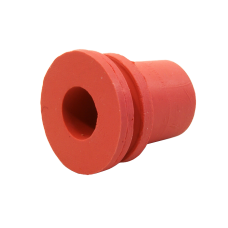 Spare grommet for use with Fermenting Bins/Buckets, aperture size fits standard airlocks. If.. 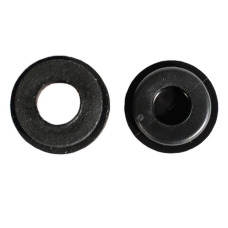 Contains 1 x Air Lock Grommet and 1 x Blanking Grommet. 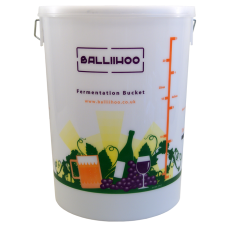 Fits Balliihoo And Vinclasse Ferment.. 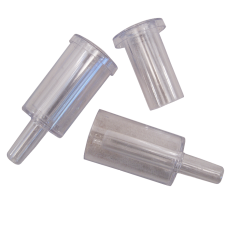 This can be inserted into any fermenter by drilling a 25mm hole. It is compatible with 3/8&q.. 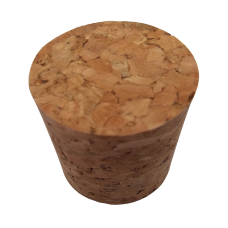 Simple to use bottling stick. 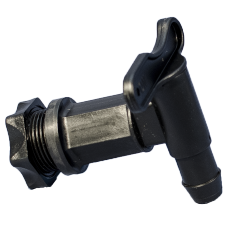 Simply turn on the lever tap, insert the tube fully into your .. 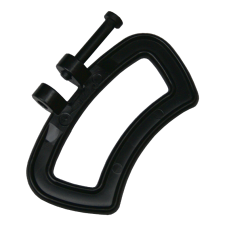 This black plastic handle with pin, will fit many of the "twin handled" plastic pressure b.. 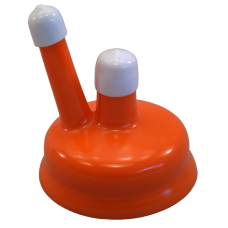 Spare 4" seal for the 25 Litre Wine Fermenter Cap Please note this is not a seal for barrel ..
Multi coloured plastic tags for easy labelling of demijohns. 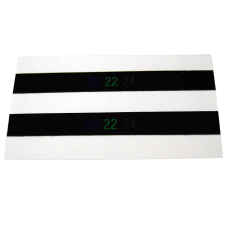 Complete by labelling with perm..
Self Adhesive LCD Thermometer Strip With Temperature Indication From 12ºc To 32ºc. Ideal F..